All of a sudden what might normally be a free service turned into a nightmare scenario. When you finally solve the puzzle, your prize is that you get to pay money to use the service. This is no doubt the biggest barrier to mainstream adoption of dApps. The most popular dApps today are collectibles like Crypto Kitties. 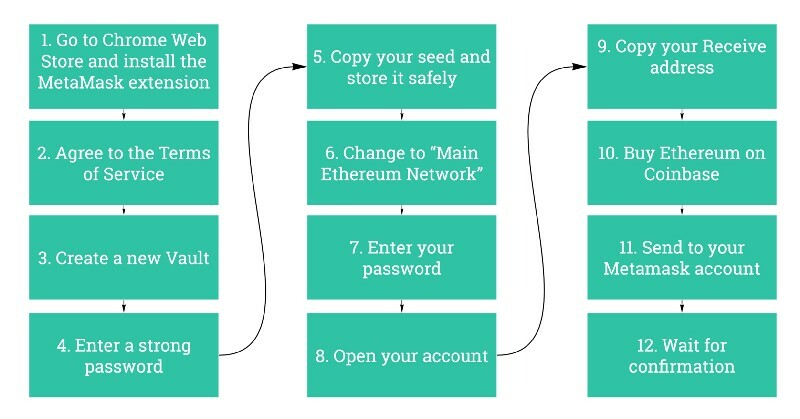 This makes sense because if you find one you like, you’re prepared to pay Ethereum. You’re already going through the trouble of buying Ethereum. Buying a tiny bit more for the gas fee isn’t a dealbreaker. But what about businesses applications where the value add is trust? What about the situation where our data is what we want to store on the blockchain? Will normal people be willing to buy cryptocurrency with dollars, then part with it just to store information on a blockchain? Imagine a decentralized eBay. A bidder has to pay a gas fee to the blockchain every time they place a new bid. How many people would be willing to do that once? But wait, now they’re outbid. Want to place another bid? Pay another gas fee. As research has shown, the pain of a loss is harder to stomach than the joy of a gain. The desire to bid again is less and less each time. Now imagine a wine manufacturer that wants to store production and authenticity information on the blockchain. Every time a wine bottle is purchased, your customer now has the ability to trace the entire chain of custody to know for certain that the bottle is real and not counterfeit. That’s a nice benefit, but will every participant in the production and delivery process be ready to pay a fee every time a bottle is scanned to record another entry in the chain of custody? Perhaps, but if even one link skips that step, the entire project is pointless. Every time you want to store information on the blockchain, even if it’s not something you would normally pay to keep track of, you have to pay a fee in cryptocurrency. Even if you’re Joe’s Wine Shop in small town America, you’ve been in business 30 years, and your grand-child bought some Bitcoin (but you have no idea what it is…). Even Joe still has to buy some Ethereum for the wine manufacturer’s authenticity project to work. In our present day economy the seller usually pays the fees. With Bitcoin and Ethereum, there is no way to do this yet. This is the main barrier to adoption of decentralized applications. Fortunately, a blockchain project called VeChain has finally found a solution. VeChain has been working under-the-radar for the past couple years to create private blockchain solutions for enterprise companies. It’s been able to differentiate itself by coming up with realistic solutions to the barriers that prevent large corporations from adopting blockchain. One of those solutions was announced today. In a nutshell, the VeChain Multi-Party Payment Protocol (MPP) is a way for smart contract developers to create rules about who pays the transaction fee. This is exactly the kind of innovation that will make dApps more realistic to businesses. 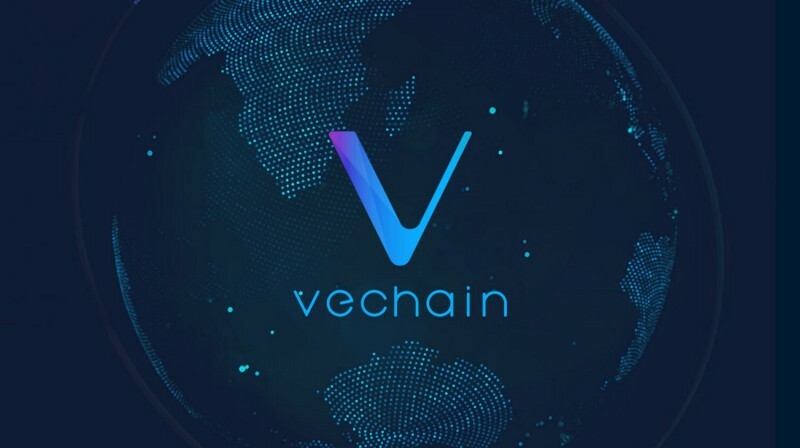 I would not be surprised if this concept was eventually implemented on the Ethereum network, but for now VeChain is ahead of the pack. Gil Hildebrand is the Founder of Gilded, the easiest way to send invoices and get paid in cryptocurrency. Here he explains how VeChain is leading the way in mass adoption for businesses to start using crypto currencies.